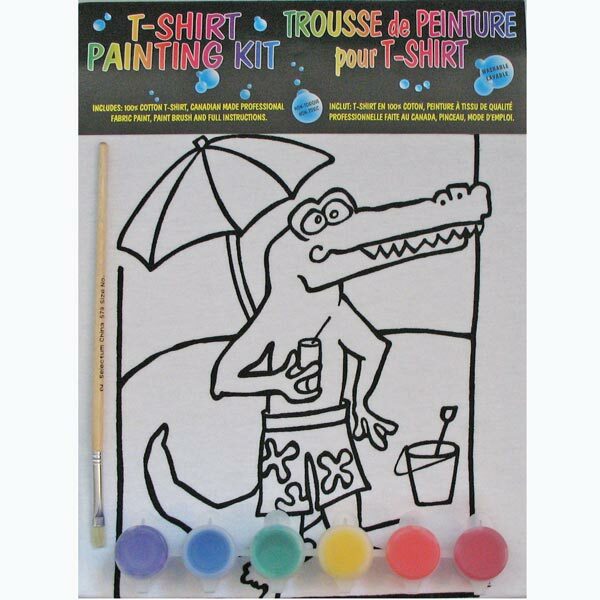 The Artburn t-shirt painting kits we supply here at my online craft store include a white 100% cotton t-shirt and of course water based fabric paint that’s non-toxic. We want your children to engage in the artistic process in a safe, child-friendly way that leaves the art on the T-shirt where it belongs so parents and their budding young Picassos can enjoy the results the way they’re meant to be enjoyed. 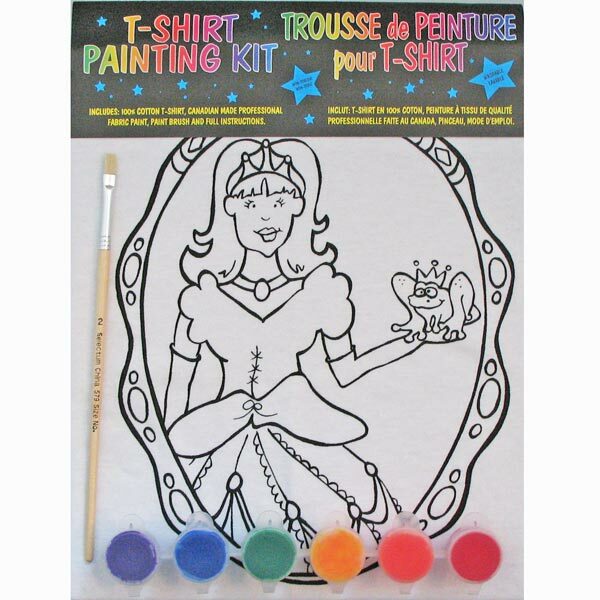 T-Shirt Kits at The Craft Corner have something for little artists of both genders too. From the Princess T-Shirt model with a design that stays put and doesn’t wash out after it’s been heat set with a hot iron to the Crocodile T-Shirt that like all the kits uses ‘transparent’ paint so the black lines will show through, we have the right expression for both little girls and boys. Our Artburn Painting Kits are perfect for Kids Birthday Parties. The kids won’t forget their friend’s birthday party in a hurry. They will also get to wear the T-Shirts they had such fun painting. This entry was posted in Kids T-Shirt Painting Kits and tagged t-shirts.